Should my physical or mental health come first? After 10 weeks my eardrum should have healed, but has it? No! It did seem to be getting better, but somehow over the last couple of weeks it's become infected again & now it feels like the whole process is starting again, and my anxiety just makes that worse. 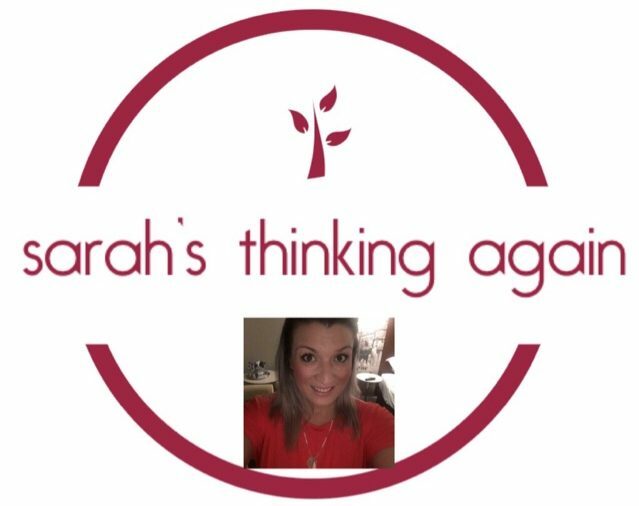 I put off going back to… Continue reading Should my physical or mental health come first?